The Portal Escape is point and click abandoned bunker escaping game developed by Ainars, sponsored by Escape Fan. 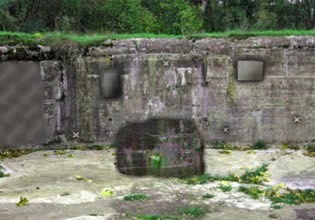 Explore ancient ruins of alien bunker. Unlock doors to proceed further in the game and activate mysterious portal.